One of the most watched trials of our time was the O.J. Simpson trial. One of the biggest televised murder trials in history was ignites when the bodies of Nicole Brown-Simpson and Ron Goldman were found stabbed to death. O.J. Simpson was the suspected killer but was eventually acquitted after an 18 month long trial. 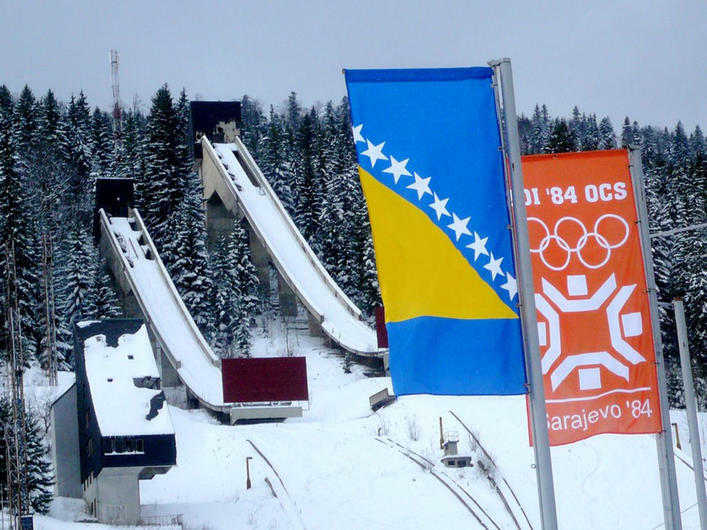 Check out some facts that you may not have known about the "Trial of the Century." Although it has never been proven, there are sources that say that O.J. 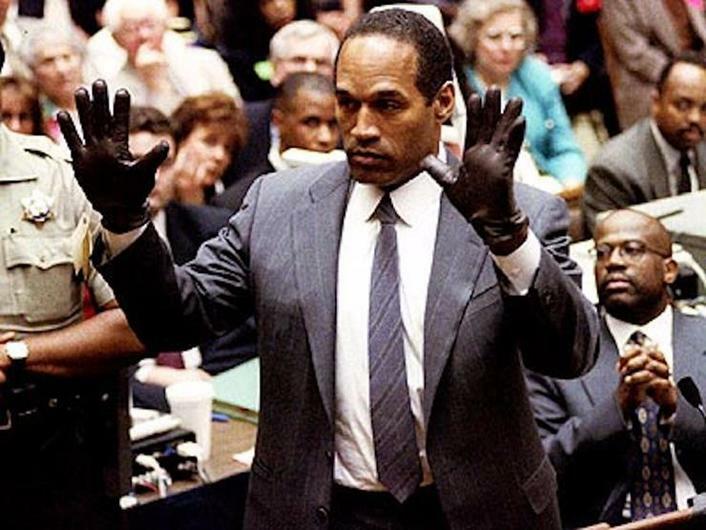 Simpson's lawyer Johnnie Cochran tampered with the evidence, specifically the gloves. The prosecutor had said that Cochran have torn the lining of the gloves to help convince the jury of his "if it doesn't fit you must acquit" closing statement.